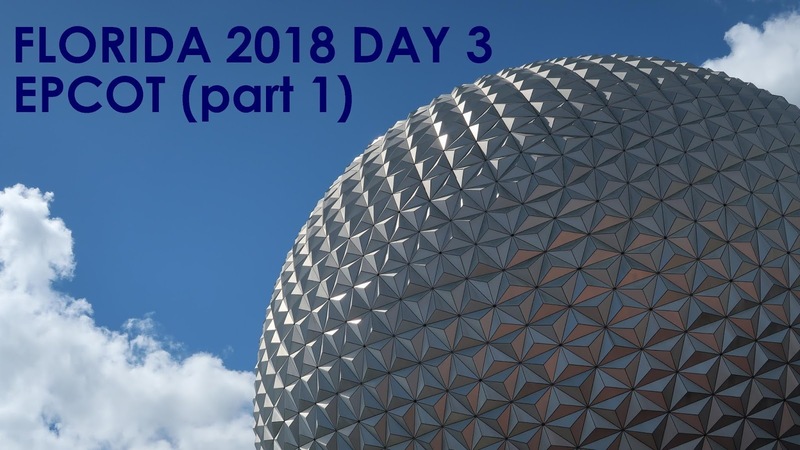 We've split our third day into two parts so here is part one of our day at Epcot. This was our first time back at Epcot this holiday so the excitement was real! 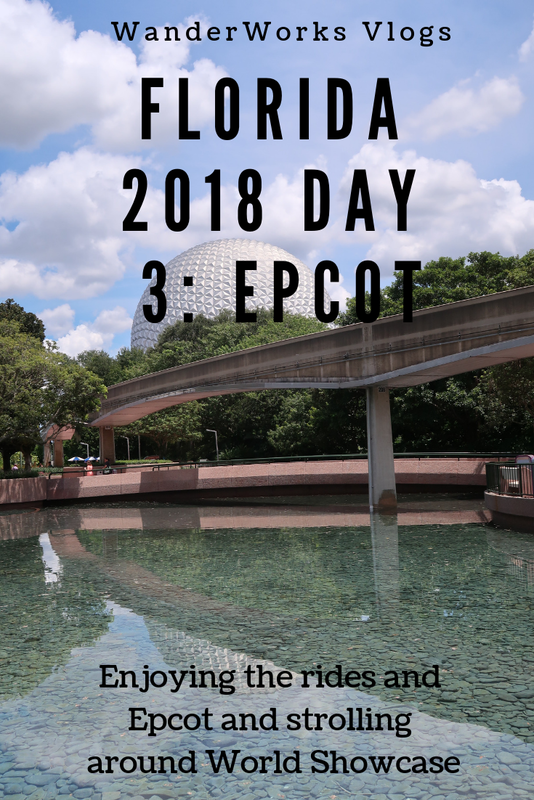 Epcot is easily our favourite Disney park, we just love everything about it. In this vlog we do a spot of eating and drinking around the world and zip around on Test Track so come and join us!